One of the first pleasant surprises of 2014 was my discovery of Goblin Week. 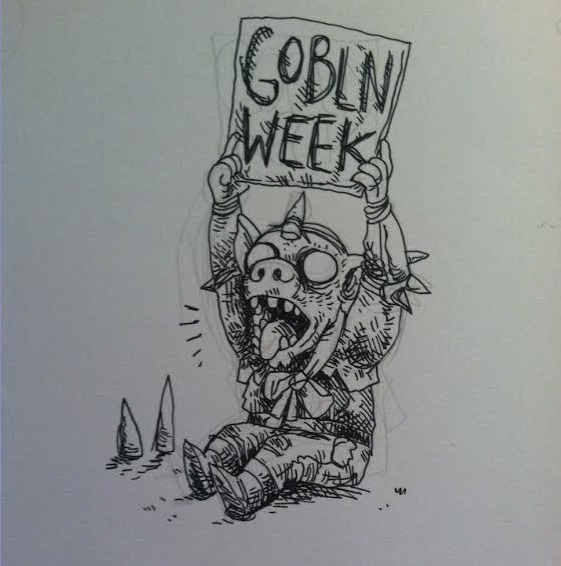 Goblin Week started by Evan Dahm! What is Goblin Week you ask? It’s a week for drawing goblins of course! It was started by one of my favourite web comic artists, Evan Dahm of Rice Boy fame. He’s currently working on a story called Vattu. Seriously, go check him out if you haven’t already. So naturally, I had to take part. 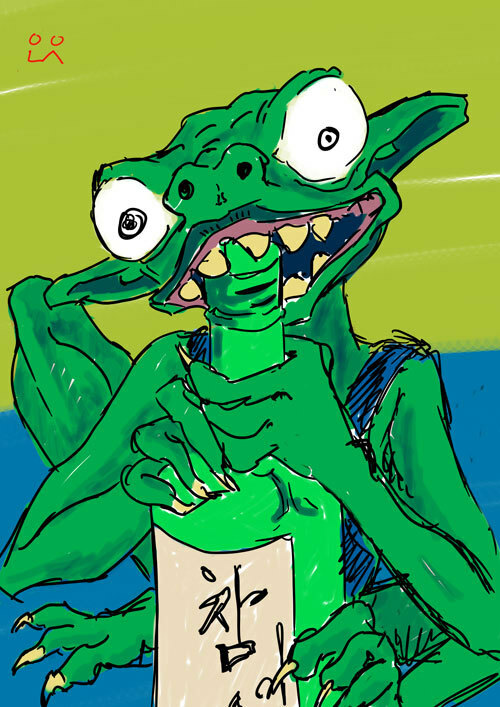 To catch pesky goblins, leave a bottle of soju out. 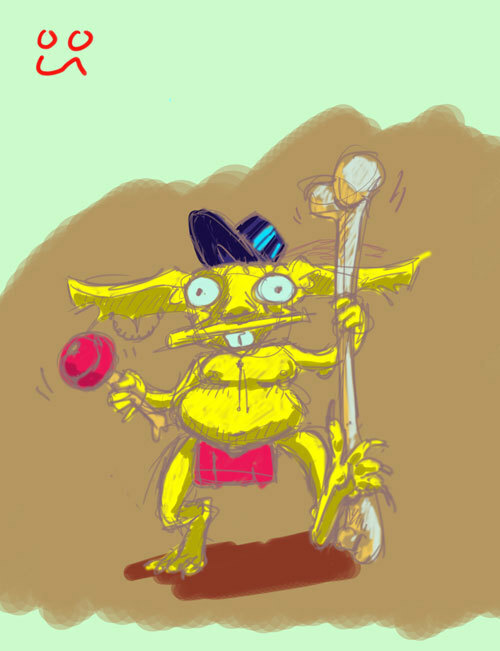 A well fed goblin shaman with stylish hat in a trance-dance for day 2 of Goblin Week! 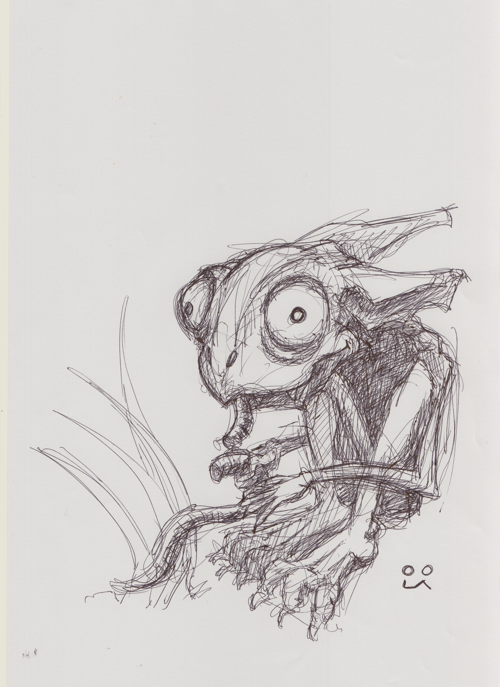 Garden Goblins like to cause mischief in your garden. Rather than directly attacking your plants, which is waaaay to obvious, they’ll instead make living conditions for your plants nightmarish, making you think that you are terrible at raising plants. Here we see one munching on an earthworm. Goblin has an idea. Or a quest. The latter probably will get you killed, though to be fair, so will the former. 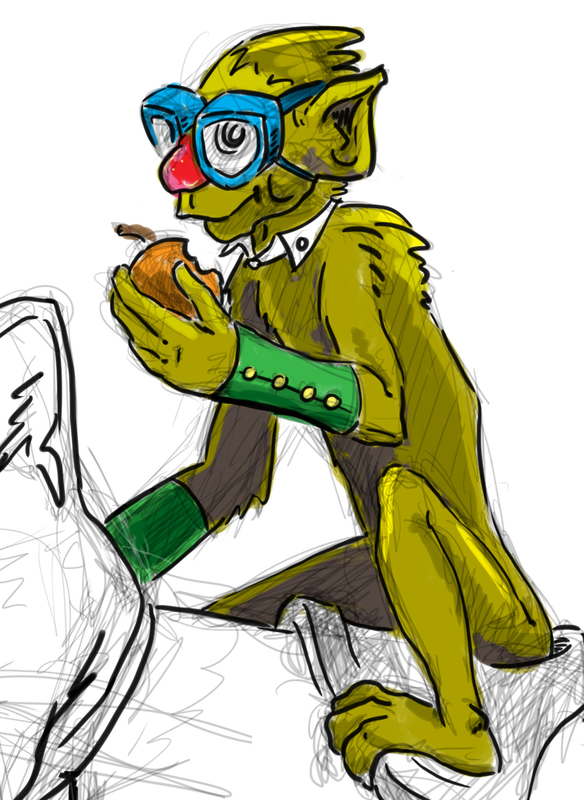 All Goblin Kitty Riders come with a mandatory skateboard and monocle for the kitty. Anything less would be uncivilised. 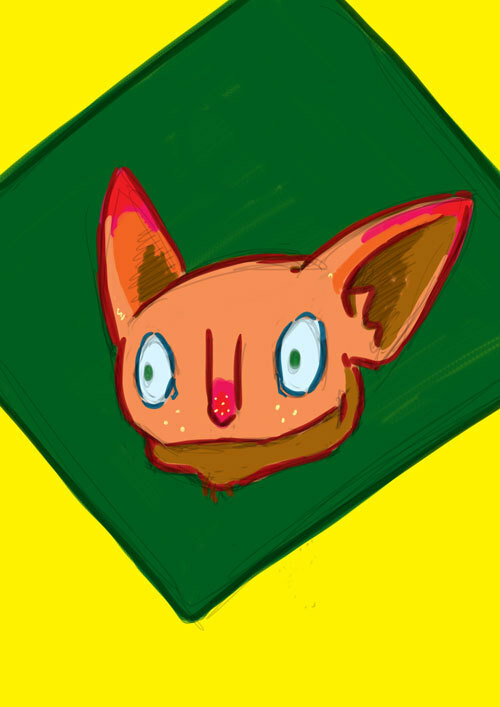 A goblin portrait for Goblin. His mother started numbering all her children, but she gave up after eight, so 9-? are just named goblin. But she loves them all. Little known fact: When a singer claims they have a muse, they actually mean they have a goblin that makes up the songs for them. 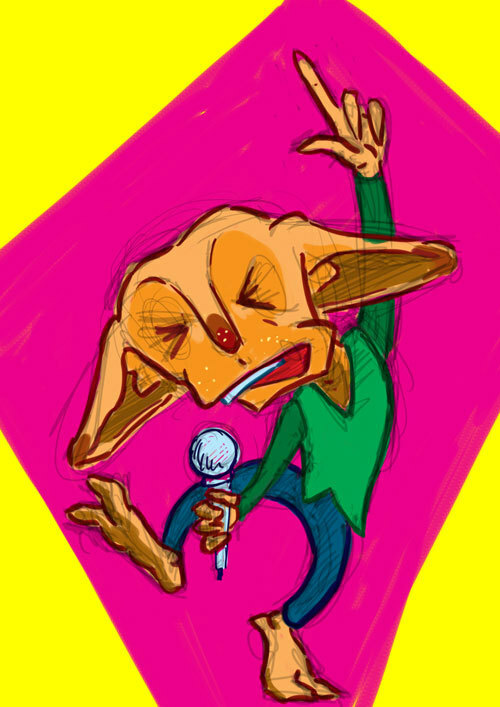 Many goblins love singing, but the record industry doesn’t think that goblins would sell. 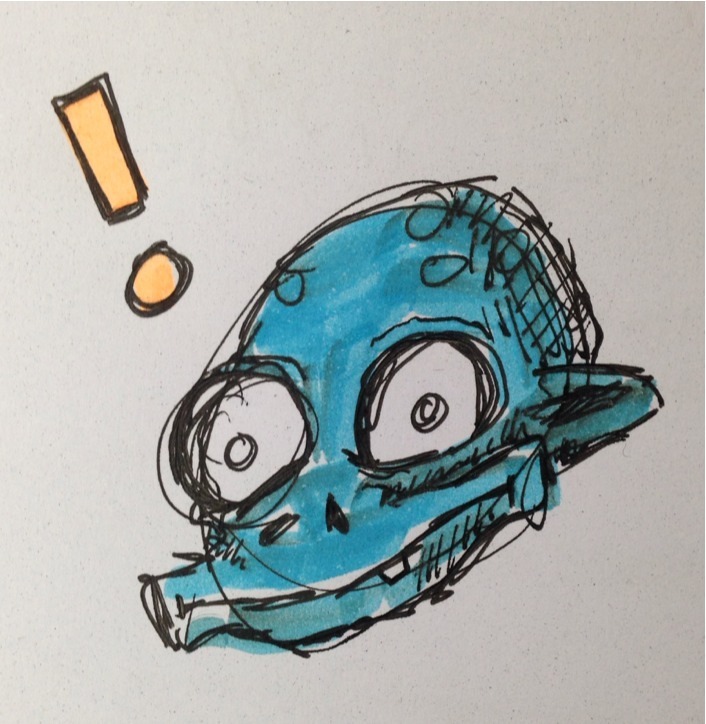 Check out my tumblr if you’d like to see not only my goblin drawings, but other random doodles and sketches!